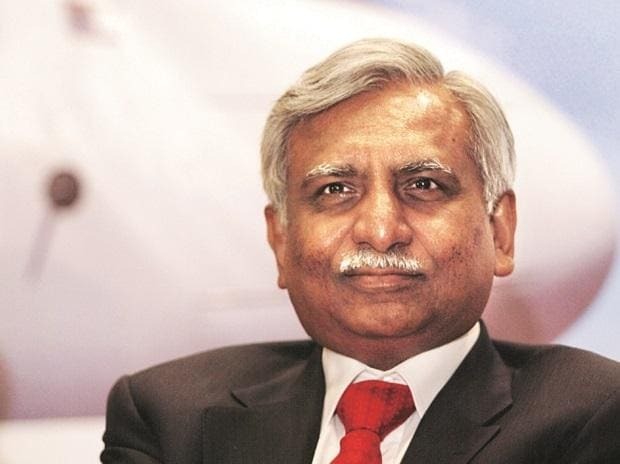 Jet Airways' founder Naresh Goyal has agreed to step down as chairman of the airline's board, a source with direct knowledge of the matter told Reuters on Thursday, as the cash-strapped Indian carrier inches closer to securing a rescue deal. Eithad, which owns a 24 percent stake in Jet Airways, is however reticent to provide interim funding of about 7 billion rupees ($99 million) to Jet Airways, the source said. Jet did not immediately respond to a request for comment.